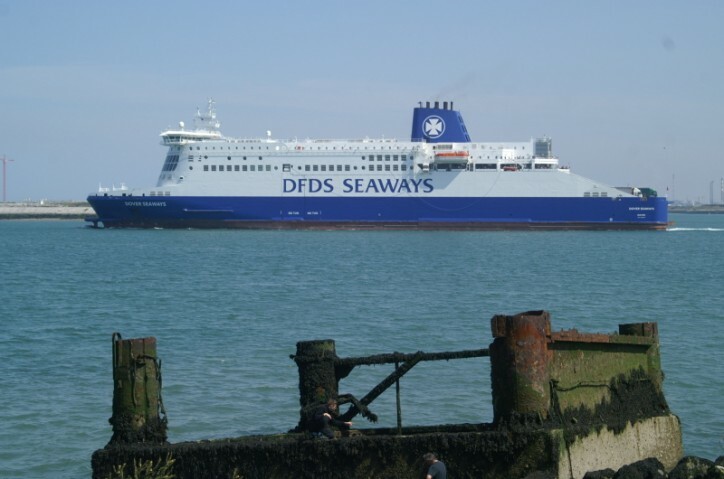 450 passengers of the UK-flagged Dover Seaways were evacuated from the ferry in Loon Plage, near Dunkirk, on Saturday (Jan 16), after a bomb scare was caused by an abandoned bag aboard the vessel. At 4:15 p.m. local time, the staff discovered a suspicious backpack in a garbage dump in an area where vehicles were parked. The 450 passengers and crew members were evacuated into a building in the port terminal awaiting the arrival of deminers. The operation ended around 7:10 p.m. when deminers found out that the backpack contained only sandwiches and eggs. The 450 evacuees were able to return onto the ship, which left port soon after.